I made custom S.H.I.E.L.D. IDs for some friends and myself for an Avengers themed birthday party this past weekend. 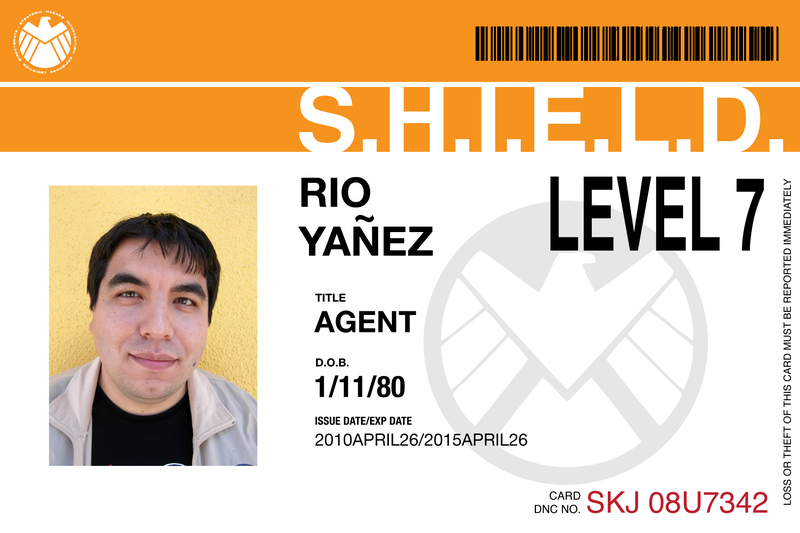 The design is based on a production photo of Agent Coulson’s badge from the movie. Below is mine.